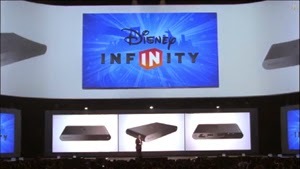 Along with Playstation TV being announced for the West, along comes Disney! I wonder how this will work out on the PS TV...? Any ideas? Let us know if this is something you'll try out!